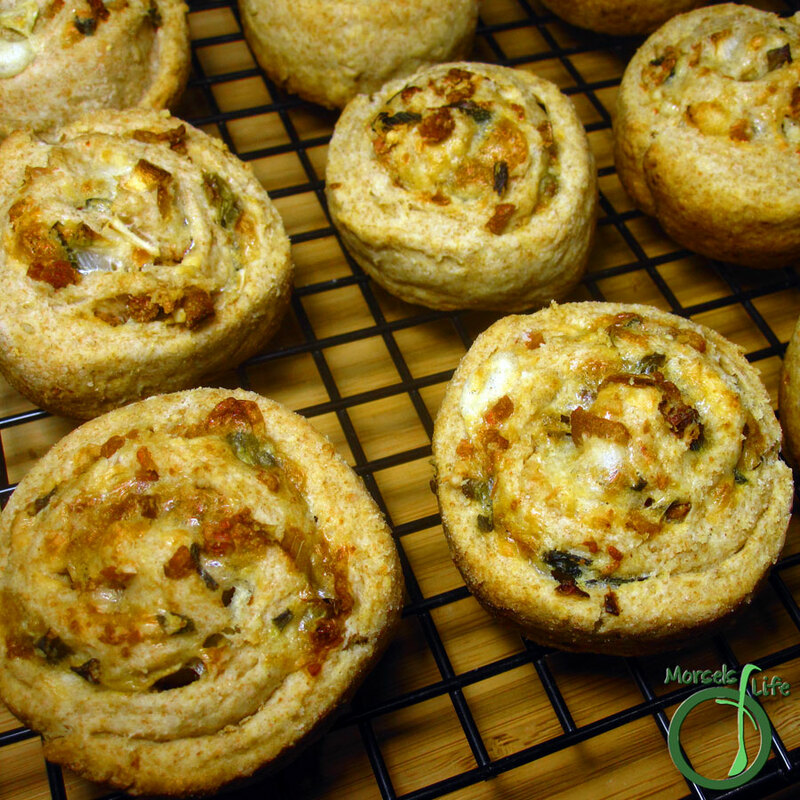 Savory, buttery, and tender bacon cheddar swirl biscuits. 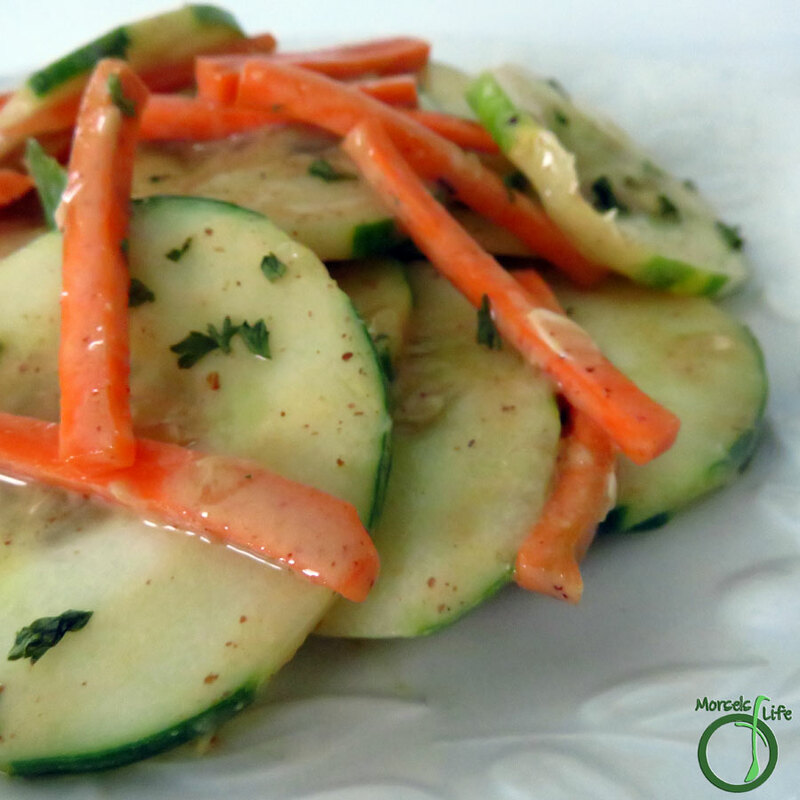 A simple peanut-lime cucumber salad bursting with Thai flavor! What a wonderful warming meal! 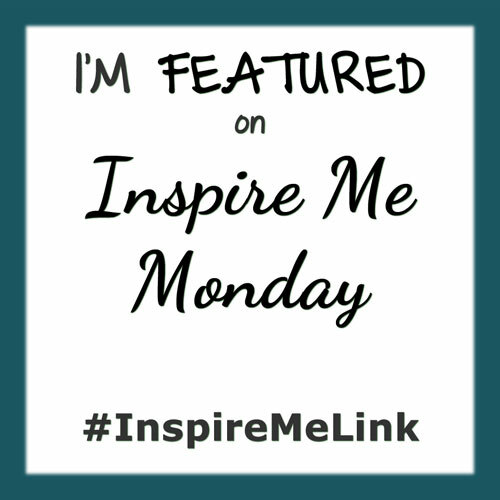 And the most popular from IMM #107! 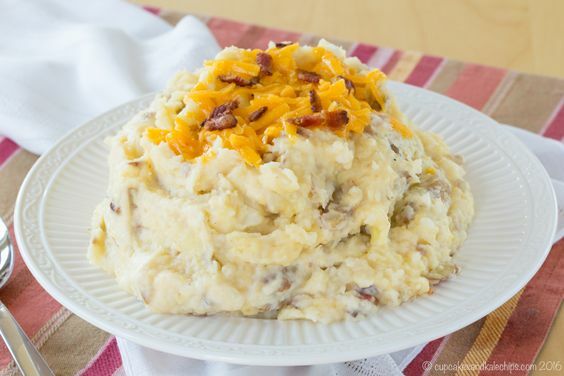 Loving these additions on the usual mashed potatoes! I am never here in time to make page one. When do you open? Thanks for hosting. Have a Happy Thanksgiving! 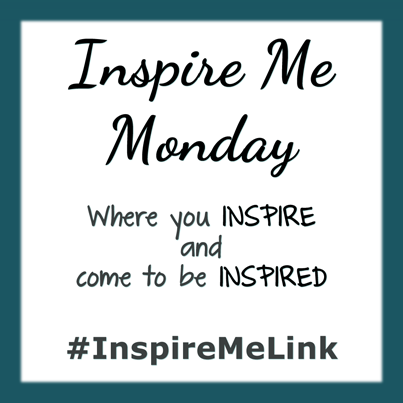 We open at 9am Eastern on Monday mornings. Glad to see you here! 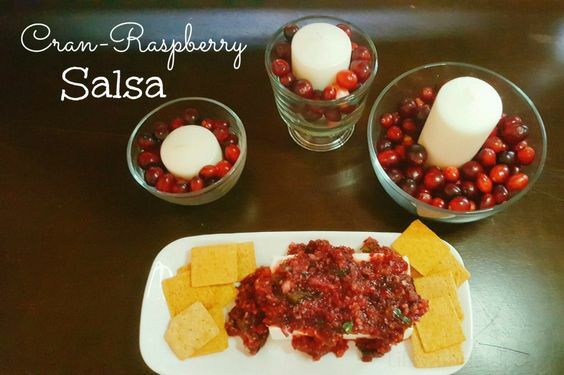 Thanks so much for featuring my Cran Raspberry Salsa! I hope your readers loved it as much as mine do! 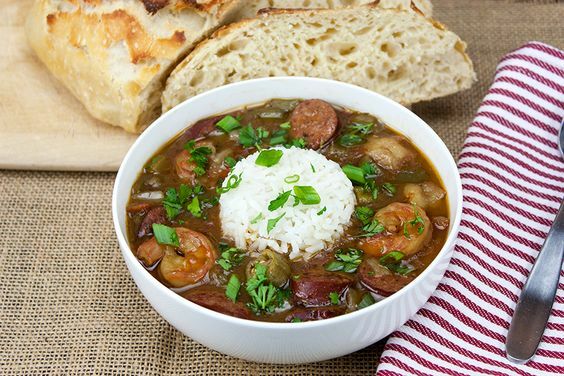 Thank you so much for featuring my gumbo this week! I hope you have a wonderful Thanksgiving!